Do you want to learn a new craft that is every bit as much fun as working with clay ? Well welcome to the world of handmade soap! I promise, this is gonna be way better than just churning out white or brown boring rectangle slabs like what you may be used to on your bathroom sink. Want to Learn How To Make Soap That’s Almost Too Pretty To Use? You can! Handmade soap can’t be beat in terms of quality, smell, appearance, and ingredients, and it’s the most fun natural beauty product you can make on your own. One thing I want to stress first – If you are new to soap making, the best approach is the melt and pour method. It is pretty much what it sounds like…..you melt it using a heat producer like the microwave or stove and pour into the desired molds – no having to deal with such issues as gathering various ingredients and stirring them together. Want to Learn How To Make Soap That's Almost Too Pretty To Use? I used to make soap using glycerin bricks….they are sold in pound sizes such as one or two pounds and so I pretty much would take a sharp knife and cut off the amount needed so I would only melt what I needed for 1 or 2 bars.I suggest getting at least one brick that is transparent. This is great because you can add various color dyes to it and make that particular soap any color you want! Or colors…yes, if you get good at this you may surprise yourself. You can create layers, intentionally swirl the colors around to make neat effects, and maybe even try color mixing if you have a knack for making cool color blends. As for me, I got transparent bricks and also solid color (white or beige) bricks with which to experiment. 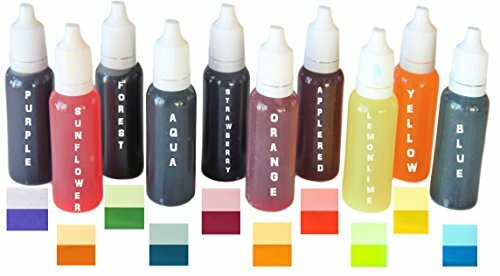 Also tools needed will include: various molds, color dyes, and fragrances.. A make your own soap kit consolidates all these ingredients which may be cheaper than getting them a la carte. 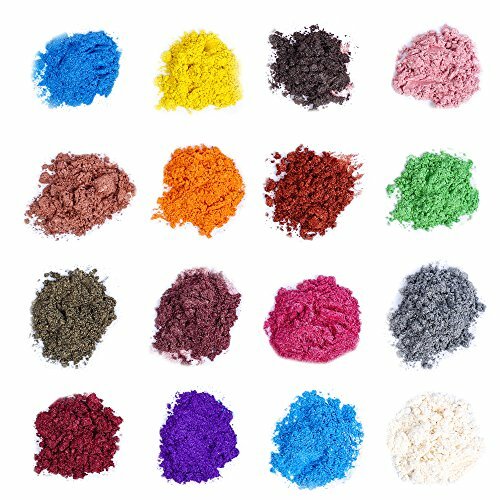 You have some good options here; there are liquid dyes and mica powder which is an all natural and organic color perfect for many crafts. Whichever you choose, remember a little goes a long way! You can add as much as you need until you get the right amount of color vibrancy. I used liquid dyes in my soap creations and found that I only needed a few drops per bar to get some pretty good color going. If you want your handmade soap to smell tip top you need fragrances too! The type of fragrances used should match the kind of soap in a way…Roses and lavender are very popular and definitely a winner if you ‘re making traditional looking soap. Citrus is another good one too. 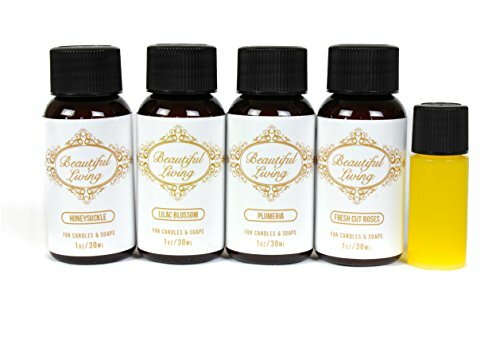 Note: Fragrance drops made for this purpose should not be confused with essential oils which are for the most part, derived naturally from flora and fauna. Chances are, the fragrance drops you need to make your soap smell good will be synthetically based. I have a few that are clear plastic and come in various shapes. One is for the basic rectangle, another is geometric shapes (hexagon, square, etc.) and another one is round. 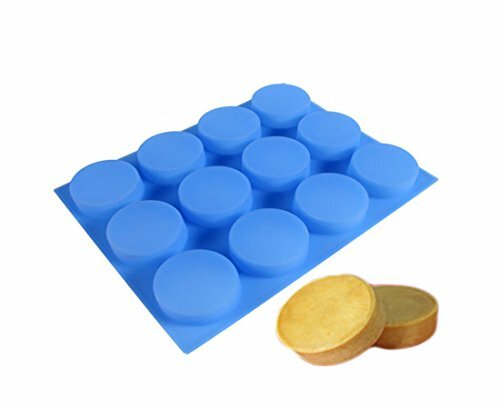 Silicone bakeware seems to be the “thing” today and molds are no exception. 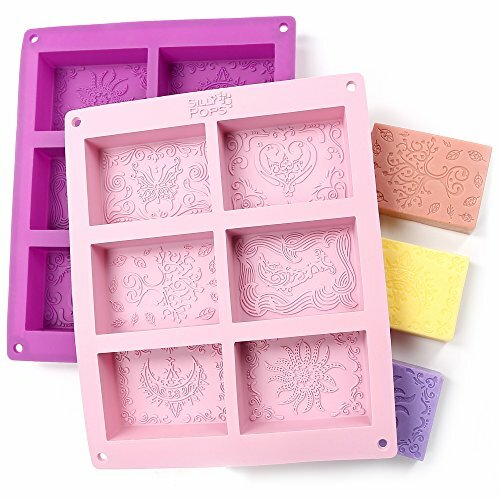 Also, you may not need to buy new molds if you find you have some kitchen tools available that would double as a mold -such items like ice cube trays and cookie cutters would be excellent for this purpose! 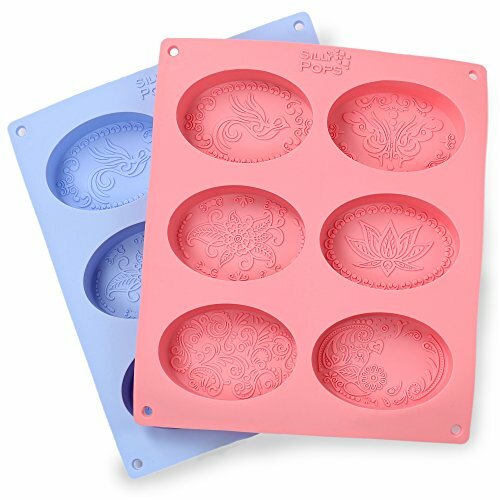 Same thing goes for a loaf pan or muffin tin – a loaf pan would make a large batch that could then be cut into regular sized bars. Tip: A 2 lb glycerin brick will make approximately 8 regular sized soap bars. 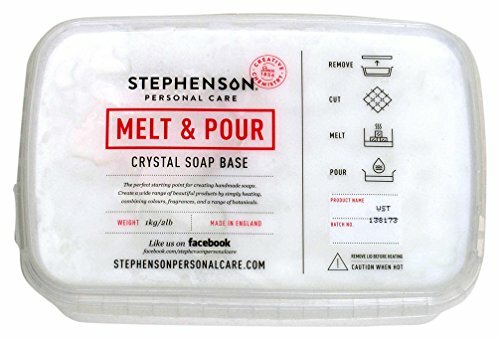 If you use the glycerin bricks I recommend here, this one has a cube/grid pattern making it a cinch to cut off the amount needed. You can melt it one of two ways. Oh yes, guess what, the microwave is one of them! You have to watch it carefully, though (I had a near miss spillover one time – yikes ) and may prefer the use of a double boiler – a tool used for culinary purposes. This was it is slower, but you’ve got more control over the mixture. Sometimes little bubbles may occur naturally as you pour and dispense the melted glycerin. This is normal. You can minimize the bubbles that come up by spraying it with a little rubbing alcohol. Now pour the mixture into your chosen mold. If you want to spray the inside with cooking spray you can but it’s not necessary. Lastly set it and forget it: Liquid soap in molds takes an average of about 6 hours to fully set. Personally, I just leave it alone, but if you want to be expeditious, you can put the molds in the refrigerator.You will want to turn over the mold and gently push on it to release it when it is fully set. When you’ve got your soap all nicely laid out and unmolded then comes presentation. You can wrap them in saran wrap, secure them with a raffia tie (kind of like a ribbon used for gifting) or if you have made a batch of small soaps, one cool thing you can do is show them off in a clear jar. I did that…just put all my little bonbon sized soaps in a pretty clear jar because for awhile I just enjoyed them as a decoration and no need to use them. Once you get the hang of these steps and how the process works, you’re certainly going to want to expand on your creativity no doubt…following are some great techniques to try. One thing that was a lot of fun to do is to swirl the colors a little, I usually waited until I had some fragrance in and poured it in the mold, then I added a few drops of different colors and using a toothpick, gently let the colors swirl around. To get that effect you have to be very subtle or the colors will definitely bleed together. Want to learn how to make soap like a pro? Check out the Handcrafter’s Companion Guide Today! This one is great too…placing a unique trinket in there (kids love this one) Pour half the mixture into the mold of choice and then place your trinket in the center and pour the rest of the mixture in. I love this approach…only thing is you need to let layers set up first before pouring in the next color.In this case if you wanted to expedite matters you can put the mold in the refrigerator. It only needs to be partially solid before pouring on the next color. One thing that’s really cool about getting transparent and non bricks, is you can create neat effects by combining them. Cutting opaque pieces and dropping them into a transparent color can really wow the person getting this as a gift! Confetti dots…now how cool is this? Well that was a lot of ground to cover…..I don’t have anything to conclude other than making handmade soap is fun! So don’t hesitate, get started today! Make some soap and keep some for yourself but don’t forget that these will make great gifts too!